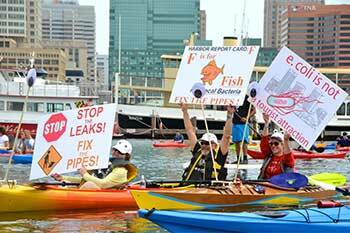 Sign up to paddle 5 miles & rally for a cleaner, healthier Baltimore Harbor. After Party with live music and food to follow! Back for its 2nd year.